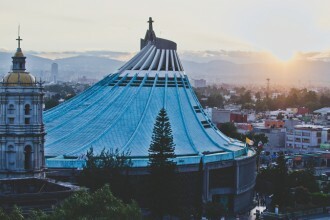 Mexico City is a multimillion metropolis. 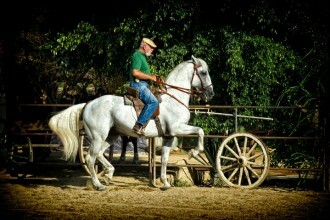 It is bright, colorful, with a lot of museums and galleries, with incredible palaces and parks. 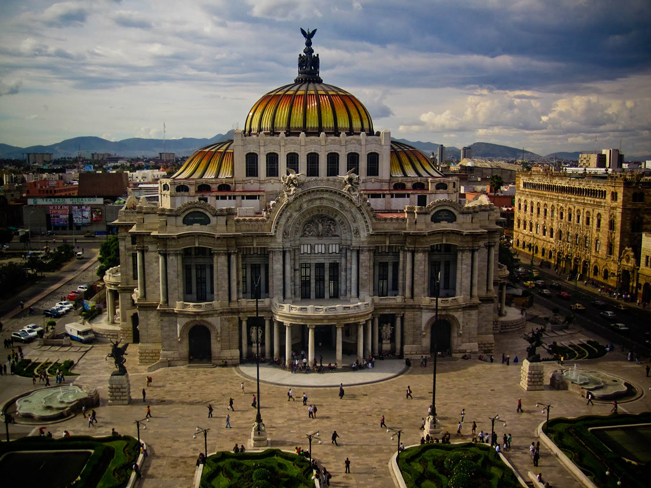 You will see: “Zocalo”, the main square of the country, the ruins of the ancient Aztec city of Tenochtitlan, the National Palace. See the murals of Mexico’s greatest artist, Diego Rivera. These colorful murals cover Mexico’s pre-Columbian Indian history, the colonial period and the Revolution. 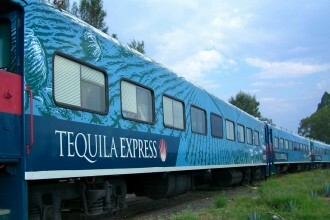 Transfer to Teotihuacan – abandoned city of ancient civilizations. 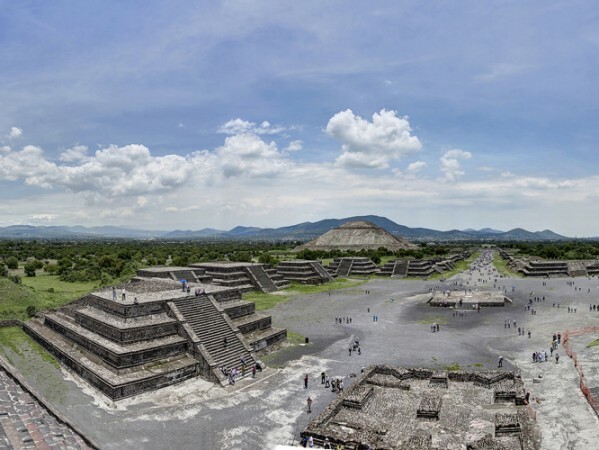 Amazing pyramids located 40 km north-east from Mexico City. You will see the Pyramids of the Sun and Moon and the Avenue of the Dead. Tequila museum. 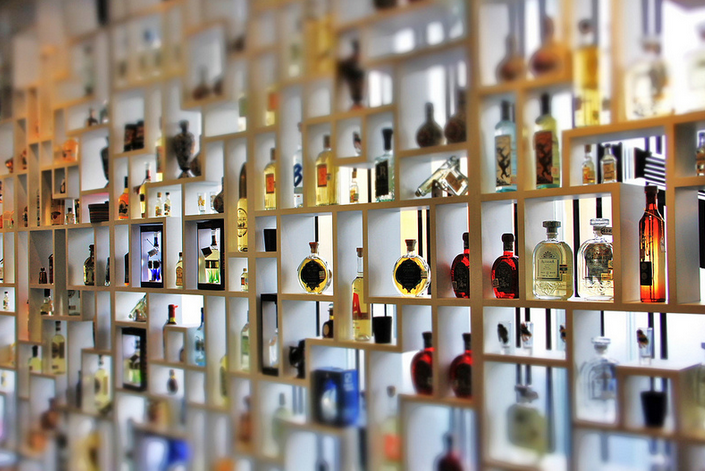 In Mexico, where this scorching drink was born, we cannot ignore a museum where you can learn everything about tequila preparation starting at its invention and ending in our time. 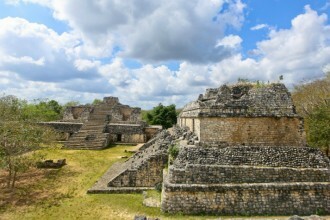 Tajin is an archaeological site of the state of Idalgo. 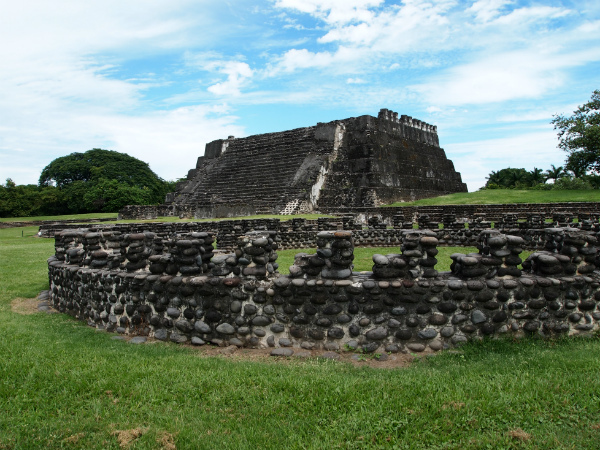 This is a wonderful ancient city, whose ruins were discovered by the archaeologists accidentally in the wild jungle in the center of the Mexican state Veracruz. 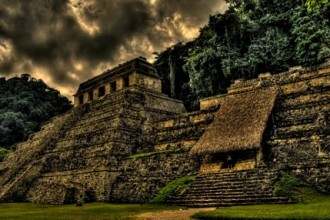 Tajin was the biggest center of totonac people civilization. This is the place of luxury tourism. 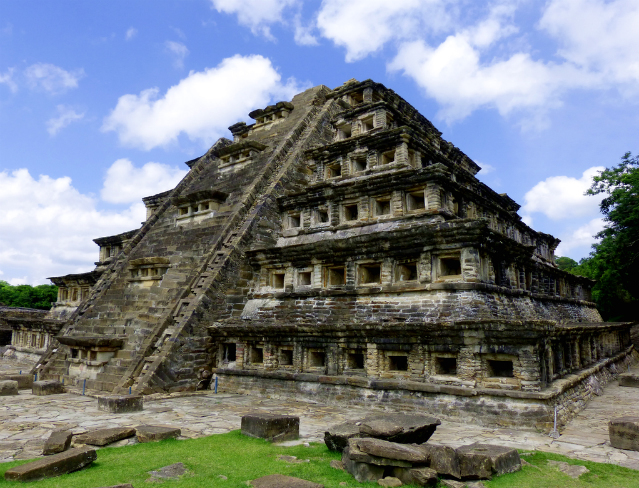 Giant 6-storey Pyramid of the Niches – a “live calendar” – will catch your imagination. 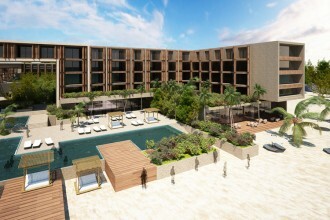 After visiting Tajin we come to the beautiful coast line of the Mexican Gulf – Costa Esmeralda – the place where water and sand become a single whole. Here you can relax and enjoy light ocean breeze. Night in Costa Esmeralda. 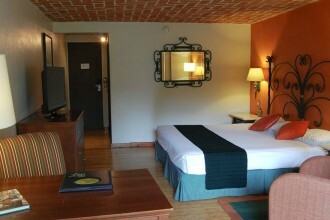 Absolutely comfortable archaeological site Zempoala belongs to the classical period of totonac culture. 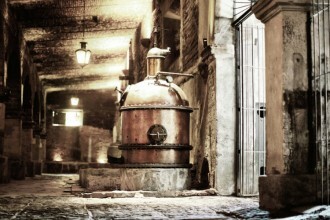 This place is located very close to the historical point where the Old World and the New World got together. To this point the ships of Cortes have come. Here for the first time Indians and Spanish people met, and this encounter caused a dramatic end. From this place – Quiauixtlan – the conquest of Mexico has started. Legendary movie “Apocalypse” was filmed here. In one of the film frames you can see Indians on the cliff Quiauixtlan watching strange white people with “shooting sticks”. Visiting the coffee factory. 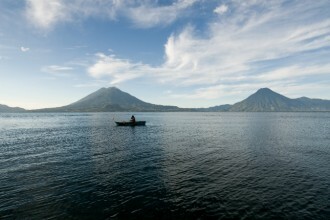 There is an interesting fact – the state of Veracruz is a national leader in coffee production. The best coffee sorts are cultivated in the rich volcanic soil around the colonial city of Coatepec. 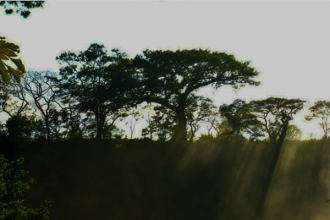 Local climate conditions are ideal for high quality coffee production: moderate temperature, 4000 feet height, a lot of moisture and shadow. Coffee from Veracruz is known for its soft and slightly acid flavor. 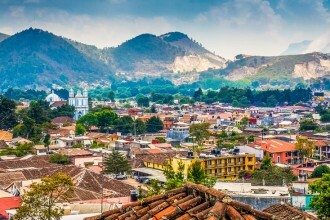 Coatepec is «the capital of Mexican coffee». In “nauhatl” the name of the city means “hills where snakes live”. 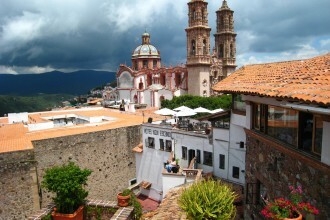 This is the city where the most popular and delicious coffee in Mexico is produced. Night in Coatepec. 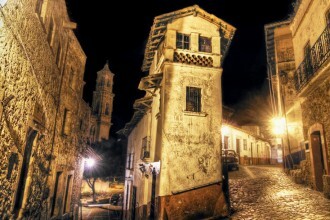 Some time ago the city of Cholula was one of the religious, economical and political centers of old Mexico. Here you will see a huge hill that hides the biggest pyramid in the world famous for its size, the construction of the pyramid began in the 2nd century B.C. 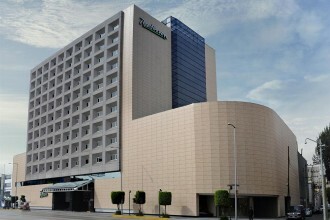 Puebla is an important agricultural center of Mexico. It is a bright metropolis famous for its architectural monuments and different museums. 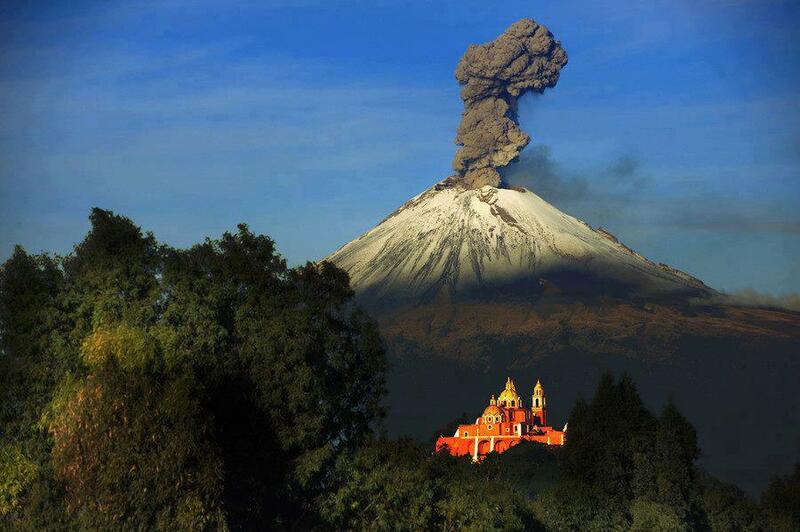 The citizens of Puebla are happy to enjoy its beautiful nature. 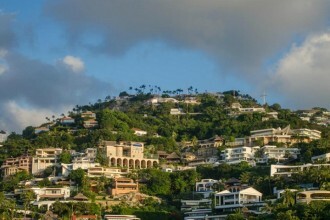 The city is surrounded by the snow-covered volcanic mountain peaks. 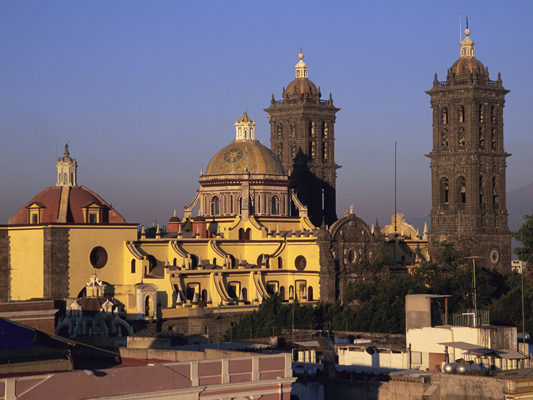 Mexicans caressingly call Puebla “the city of angels”.